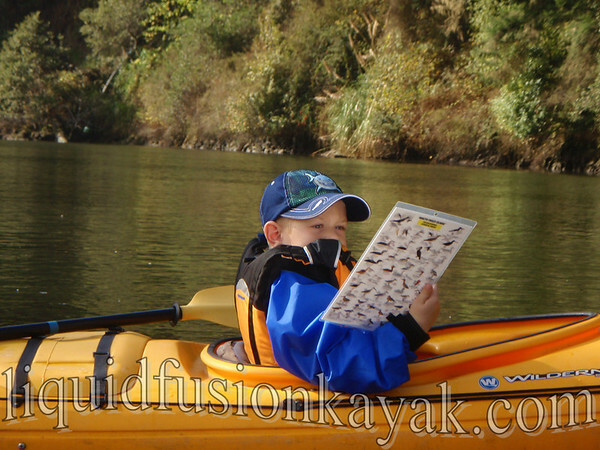 From mild to wild, Liquid Fusion Kayaking has a Mendocino Coast kayak adventure for everyone . . .